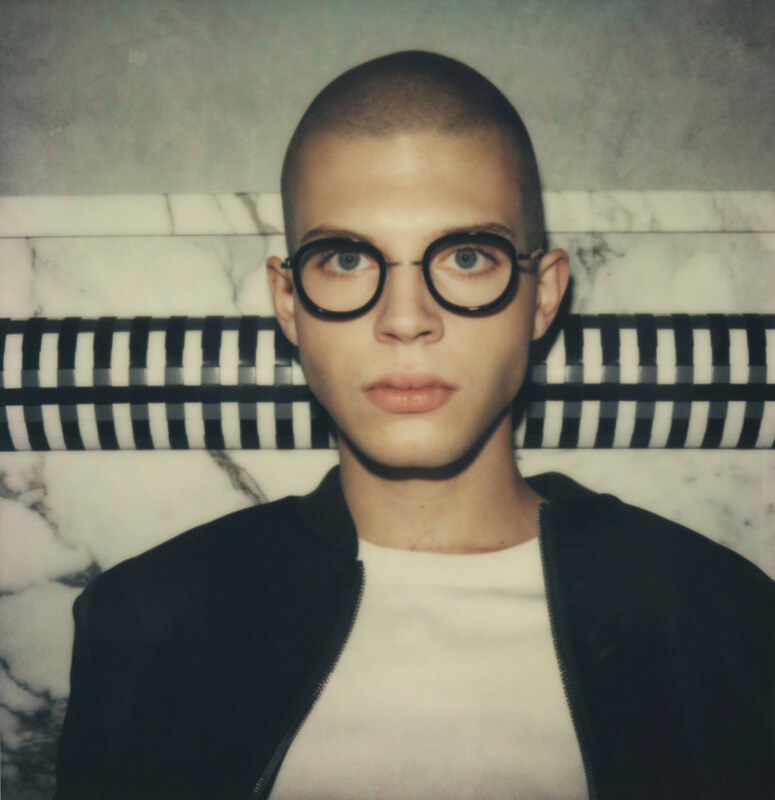 The French eyewear house HARRY LARY’S offers original frames that combines creativity & elegance. Under the artistic direction of Thierry Lasry since 2002, the brand features retro-futurist shapes with an unconventional & timeless chic. The combination of unusual colored acetates, the development of exclusive materials and pure designs give the HARRY LARY’S* collections a unique style. The collection is completely hand-made in France with the best craftsmanship techniques and traditional know-how. All the frames are in acetate from the old prestigious Italian house Mazzucchelli. By working out the volume, the acetate flat front is made using a process more akin to sculpture than to regular cutting techniques. Aside from the brand’s classics colors, each season new exclusive or vintage materials are added to the range creating unique color combinations.